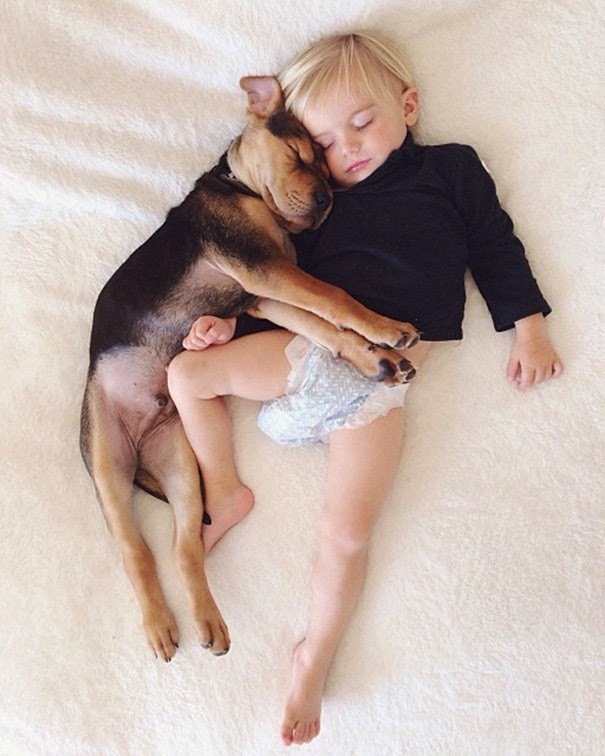 Favorite Smile: You may have seen this toddler & his puppy...they're still napping. 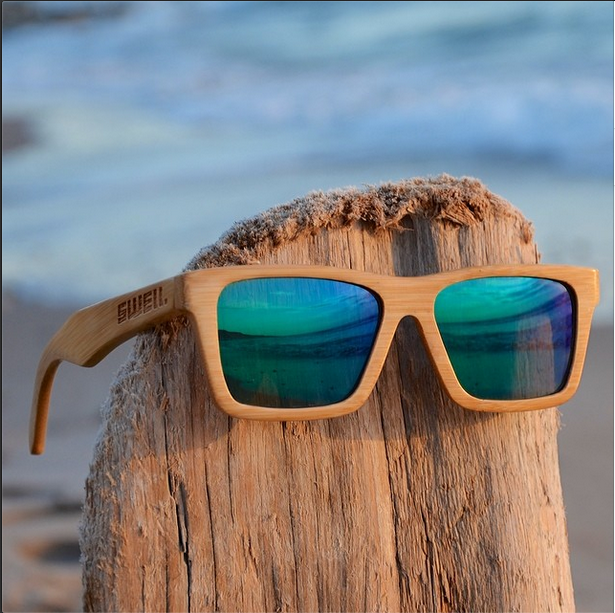 Coveting: Beach Glasses made of Bamboo wood...they float! Looking forward to: NHL Playoffs featuring none other than the NYRs!